How much of an impact can Danny Drinkwater make at Chelsea under Antonio Conte? 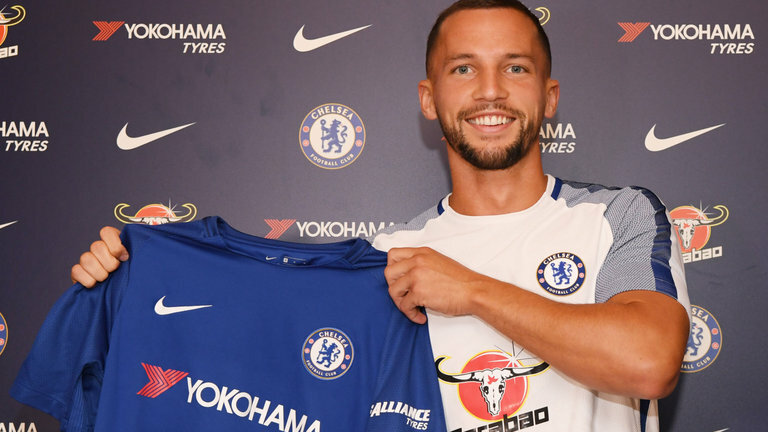 Chelsea finally managed to get the protracted signing of Danny Drinkwater for £35m on transfer deadline day completed. I look at how much of an impact the midfielder can have at Chelsea under Antonio Conte. 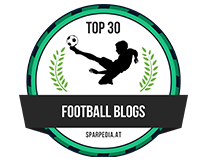 Let's be honest from the beginning of this blog post, if we had put a poll of Chelsea fans together at the end of last season asking who they would want to sign this past summer then Danny Drinkwater would have not been a player that many of us would have stated that they wanted. That's nothing against Drinkwater personally in any way, he is someone that just would not have been on our radar with all the other names being banded about by the press that had been linked with a move to Chelsea. It appears as posted on this site previously here, that Antonio Conte informed the Chelsea board to try and sign Drinkwater last summer as an addition to N'Golo Kante but Leicester would not allow him to move as they prepared for their first ever season in the Champions League. A year later and Antonio Conte finally has his man and Danny Drinkwater could turn out to be an inspired signing at this club. I think anyone who knows football understands the importance of having two players in your squad for each position (three for Goalkeepers). That is the basis for your squad as you prepare for the season ahead and people have already stated that having missed out on other targets, Chelsea have had a bad transfer window to which I have already posted stating that I am more than happy with our business compared to those looking in from the outside. The signing of Drinkwater for me is a key signing for our chances of success this season because he gives Antonio Conte plenty of options in midfield being someone similar to N'Golo Kante who is more than happy to work hard, to graft and to cover that defensive midfield position. 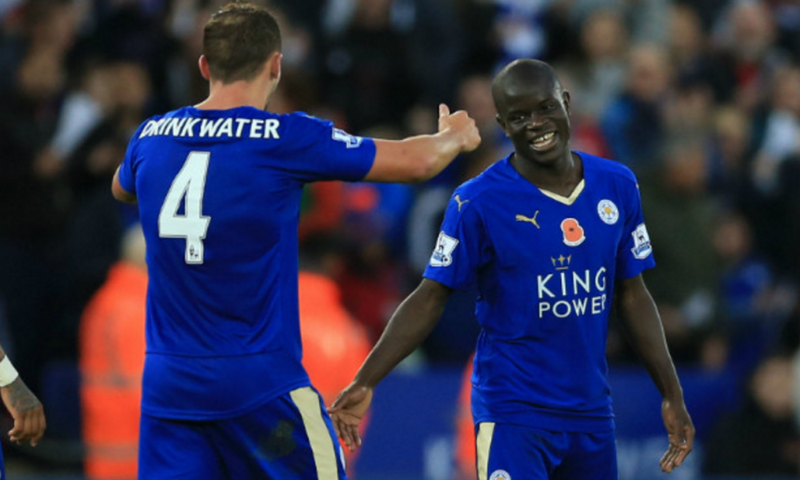 The combination of Drinkwater alongside Kante proved to be pivotal in Leicester's Premier League success two years ago and I am sure that he can replicate that again here at Chelsea. "I played with N’Golo for a season and there was not really a game I didn't enjoy playing next to him. I am looking forward hopefully to carrying on where we left off. I think we hit it off from the first game and after that we did not really lose. He is a top lad, the most down-to-earth person you will meet. I can’t see him changing much and I am looking forward to meeting him again." - Source: Evening Standard. 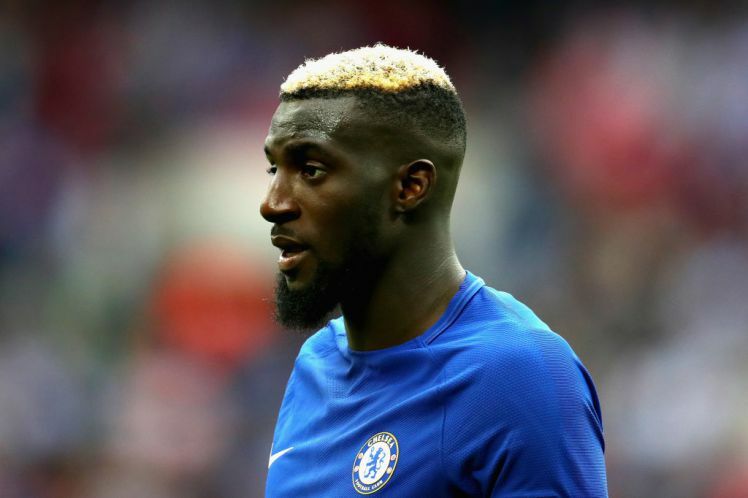 Think about with a realistic view, do you see Tiemoue Bakayoko as a defensive midfielder that will sit and protect our back four? After just a couple of appearances for me it's clear that he likes to get forward to support the attack. Do you see Cesc Fabregas as a defensive midfielder? If you do then you have a very different opinion than I do. It's clear that Fabregas' strengths are not the defensive side of his game and he would be the first to admit that. Fabregas as we know is about what he can do with the ball at this feet, his assists and his goals getting forward. Danny Drinkwater IS that defensive minded player that gives balance to the team playing next Kante. OK, he isn't the biggest name in the game but trust me, he will make his mark at Chelsea under one of the best managers in the world in Antonio Conte. He works his arse off in games to cover the ground in front of the defence which is what our demanding manager insists of his defensive players, he is in excellent physical condition and has no problem with stamina which we have witnessed at Leicester. Next to Kante again, he WILL give us that additional protection in those crunch games in the Premier League and in Europe. 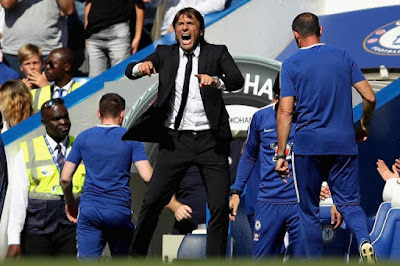 If anything, he could force a change in our tactical approach to games to enable us to adopt a 4-3-3 formation or even Conte's favoured 4-2-4 formation. 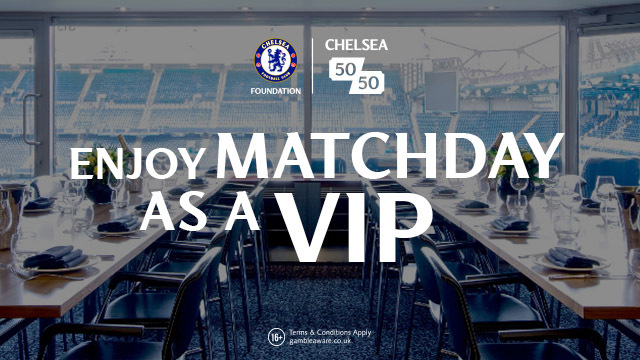 It's early days and I understand the fact that Drinkwater has not even met up with his team mates yet as the majority are away on international duty, but having been written off before he has even worn a Chelsea shirt by many of the so-called Chelsea fans around the world, Danny Drinkwater could have a HUGE impact here at Chelsea and prove to be a pivotal part of our team this season and beyond.